I love movies, I love history - so what better place to work than a Knights Templar-famous building which has played host to countless films. It's also amusing to note the Verger's expression when anybody mentiond The Da Vinci Code (cue comedy groan). 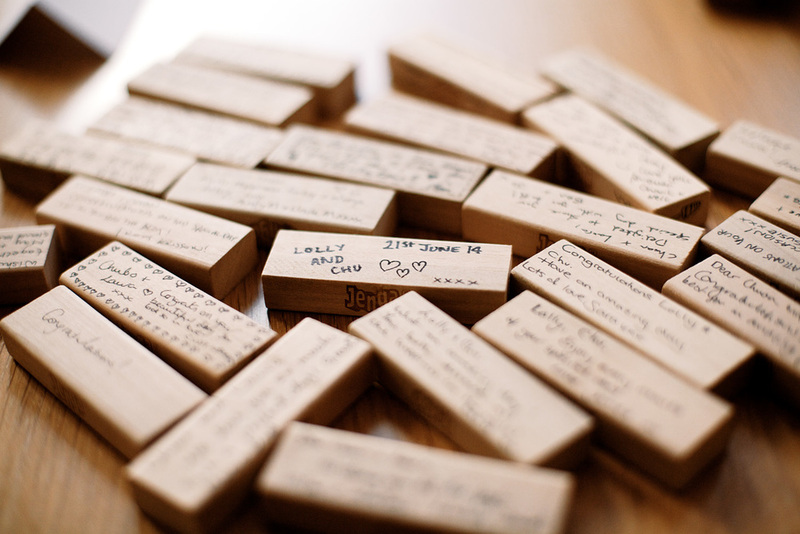 This wedding was at one of London's most spectacular buildings: Temple Church. For over 800 years this amazing location - tucked away off Fleet Street near the river Thames, is steeped in some of the richest memories in British history, and in every corner of this wonderfully maintained church you can almost feel Reformation drama and sense the ghosts of 12th century crusaders. 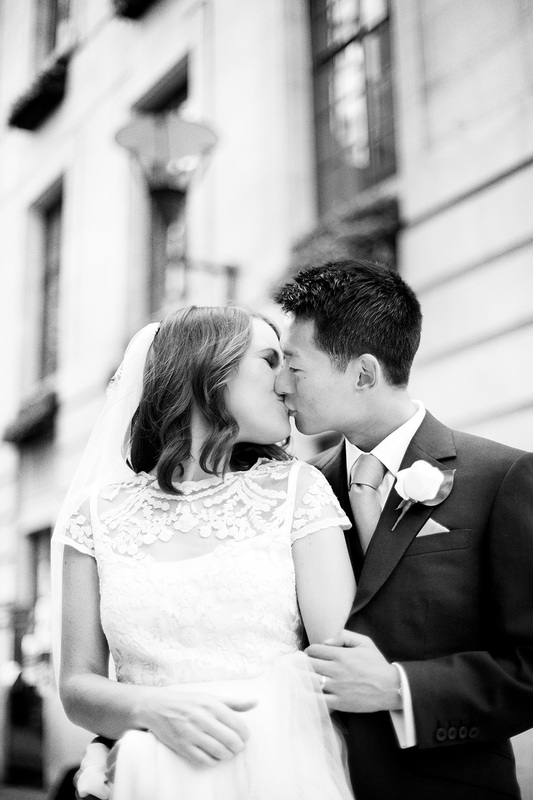 My contact with Bride and Groom, Laura and Chuan, continued for over a year prior to the wedding, after our initial meeting at One Aldwych, just across the road from the church. It's the subject of locality which is crucial here. 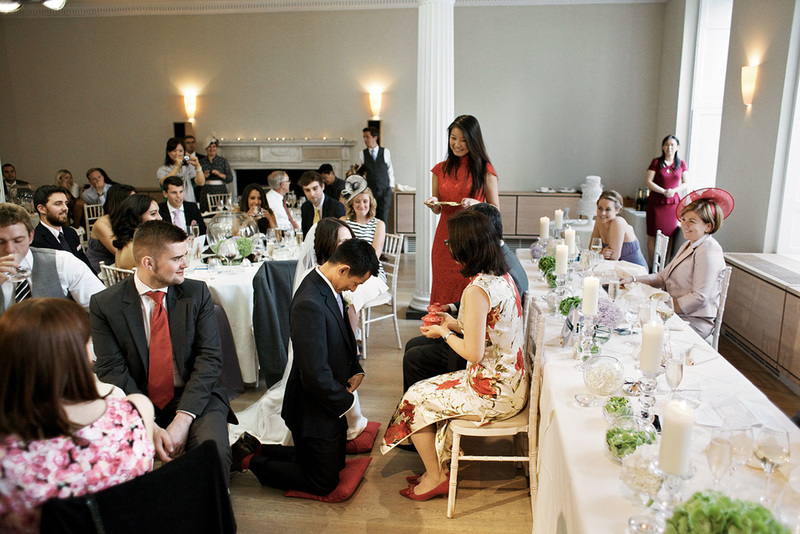 The couple met at LSE , literally a short walk away, and their wedding breakfast was to be at the super cool Royal Society of Arts, also just a few minutes on foot. 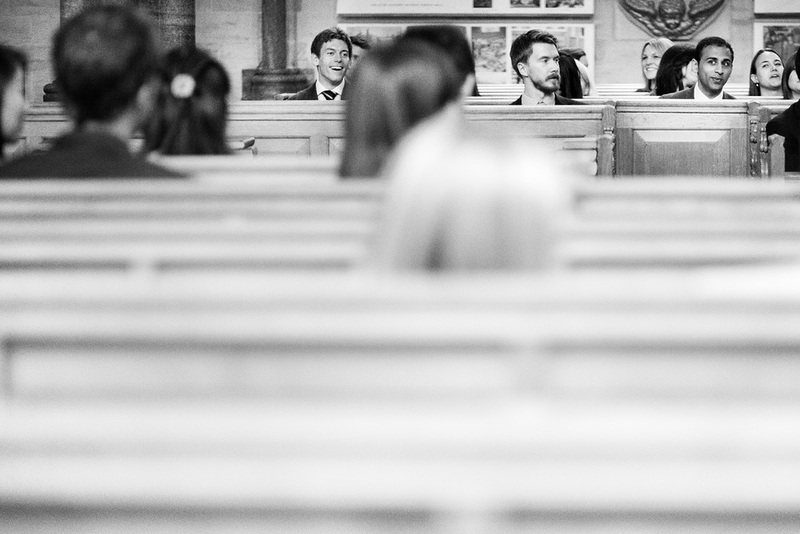 The wedding was blessed with a comfortable temperature and plenty of sunshine, and my approach was to let the day unfold and try to record what happened. After a short trip to see Laura for some prep shots near Tower Bridge, I hopped into a cab for Temple and early afternoon service. The route back to the RSA was via Spitalfields Market (near Laura's workplace) for some 'fun London' shots and then on to drinks.